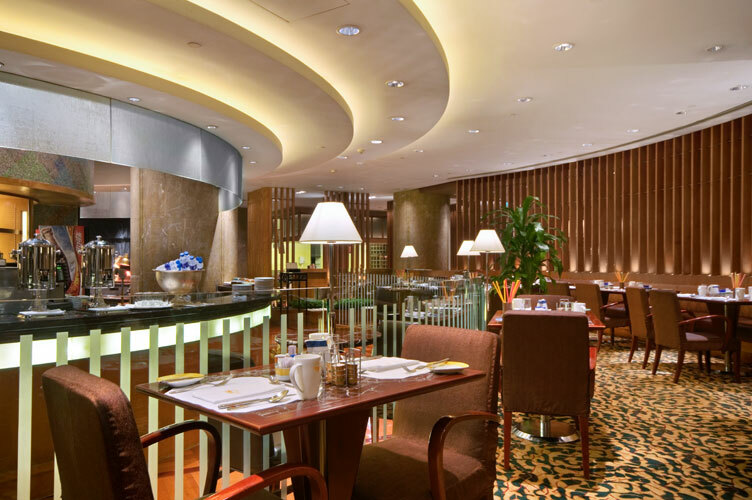 Ideally located in the center of Chongqing, this hotel is just minutes from top attractions including The Three Gorges Museum, Chongqing Grand Theater and the popular pandas at Chongqing Zoo. Walk to Remnin Square and the impressive Remnin Auditorium - one of the top ten Asian classic buildings of the 20th century or visit the Da Zu Stone Carvings. Plan a trip to the Yongchuan Wild Animal Zoo or explore Ci Qi Kou Old Town and discover the fascinating porcelain village made famous by the production of porcelain during the Ming and Qing Dynasties (1368-1911). 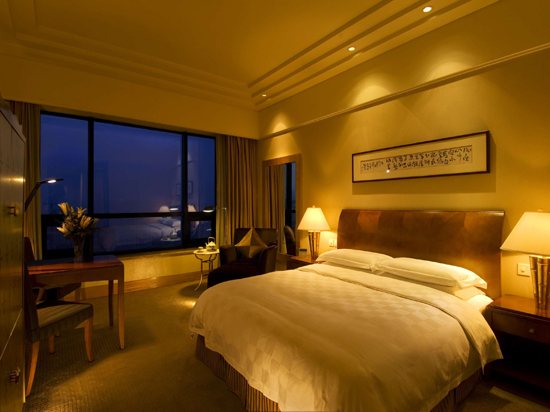 Located in the city center, next to the famous Yangtze River, the Hilton Chongqing hotel is a three-minute walk from Liang Lu Kou subway station, ten minutes from Jiefangbei CBD and only a 35-minute drive from Chongqing Jiangbei International Airport. 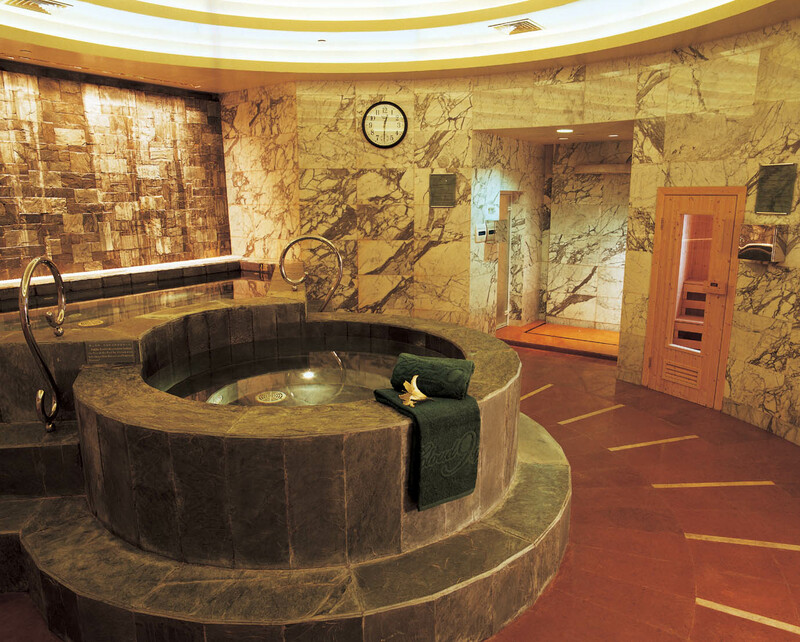 Enjoy a relaxing treatment at Cloud 9 Spa, offering an entire ladies floor, or refresh in the hotel’s rooftop indoor pool. 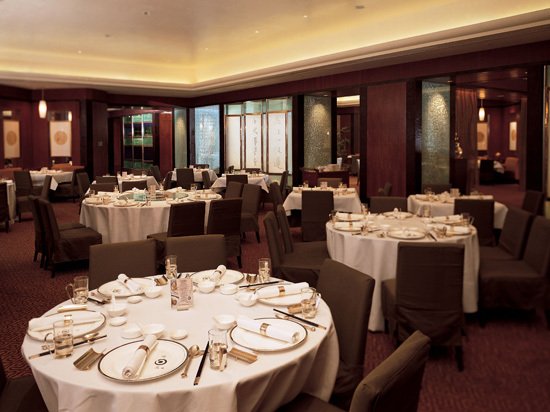 Indulge in award-winning international cuisine at Café@Two or sample original Cantonese dishes at the popular China Moon restaurant. 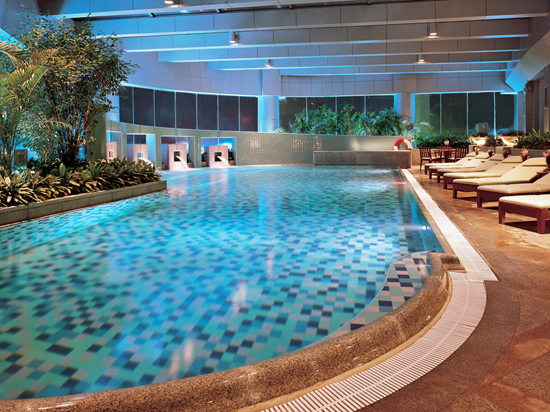 Enjoy a refreshing workout in this Chongqing hotel’s fully equipped fitness center or simply relax and unwind with an evening drink at Long Bar and Grill. 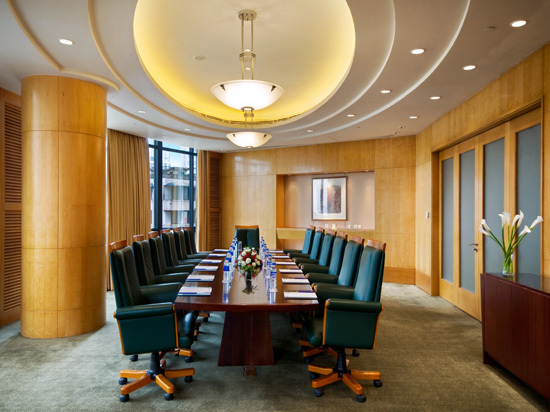 choosing from 14 fully equipped meeting rooms and an elegant ballroom. Allow the multilingual reception team and Hilton Meetings team to help plan your event. 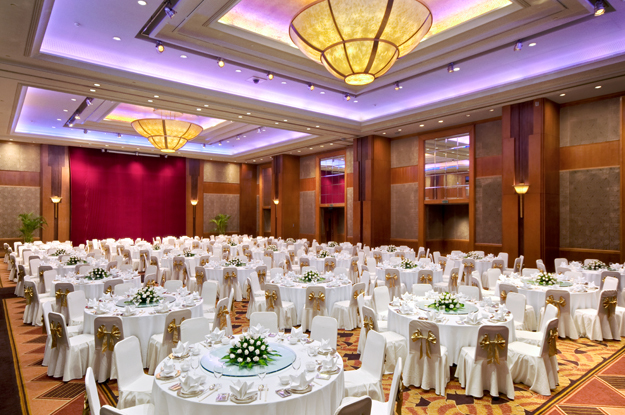 Hilton Chongqing is the ideal venue for international conferences. Enjoy a comfortable stay in a contemporary Chinese Art Deco Deluxe room or upgrade to an Executive Room offering high-speed internet and exclusive access to the Executive Lounge. All 423 guest accommodations provide wireless or broadband internet access, separate working and seating areas and marble bathrooms.